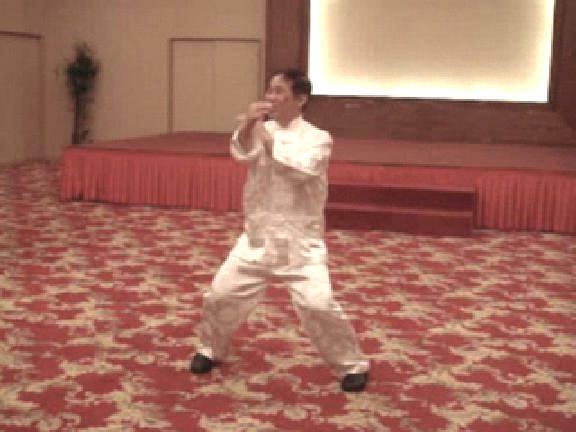 Grandmaster Wong teaches the course participants how to use their mind to direct energy flow, which in turn directs the movements of form. 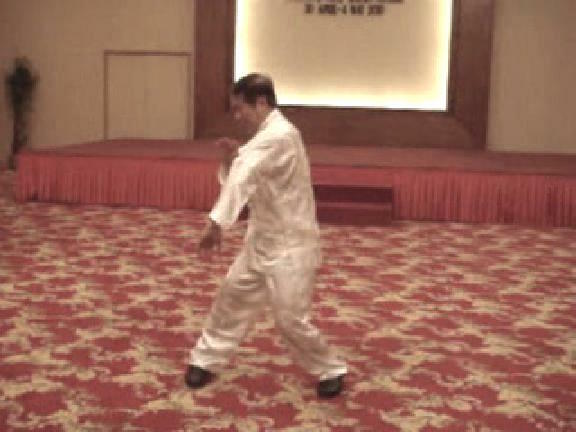 This is the energy-flow level of Siu Lin Tou, and the whole set is performed in chi flow without the use of muscles. This enables the movements to be powerful and fast. 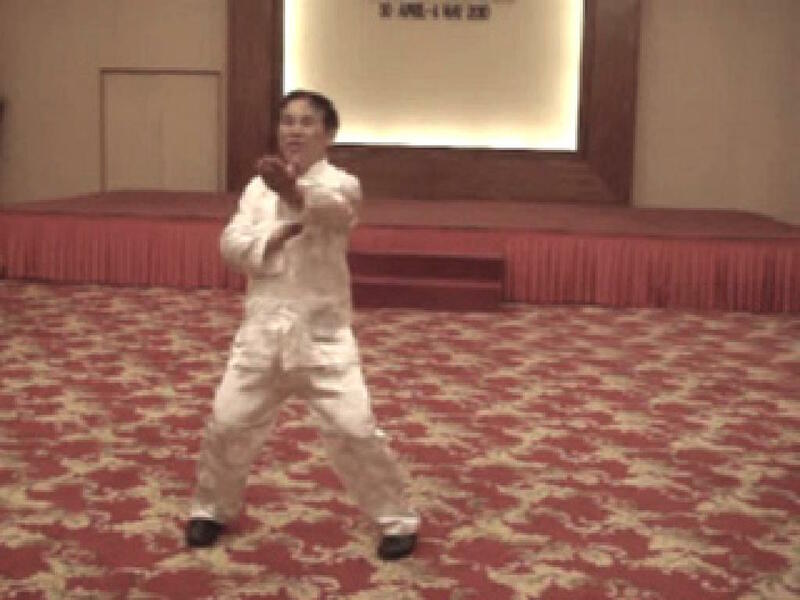 Grandmaster Wong also emphasizes the rotation of waist. 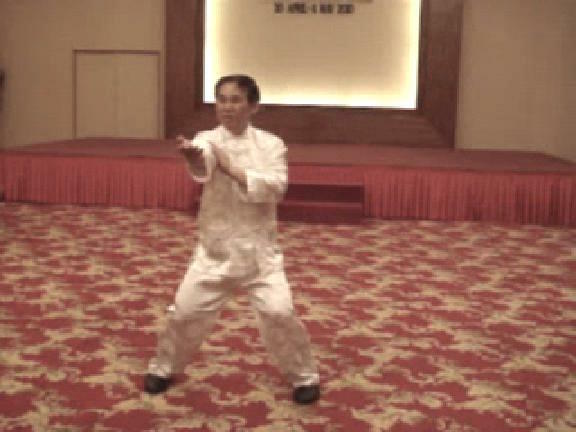 He explains that even without internal force but by rotating the waist appropriately, a small-sized exponent can handle a bigger-sized opponent.